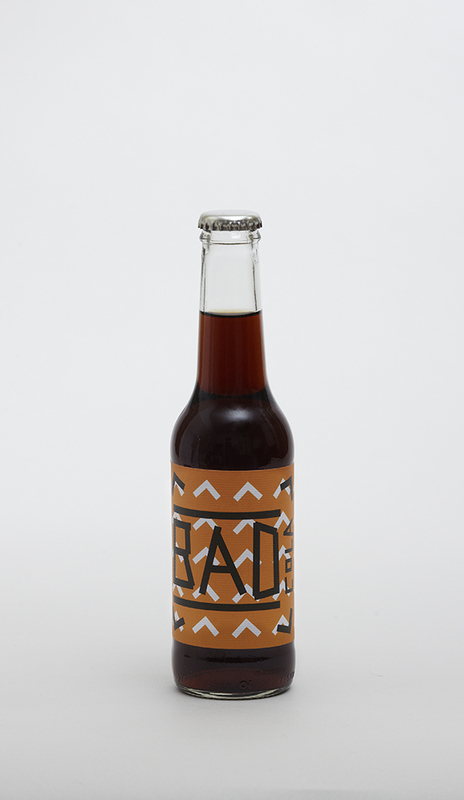 BAD Cola is a community product developed by Company Drinks. 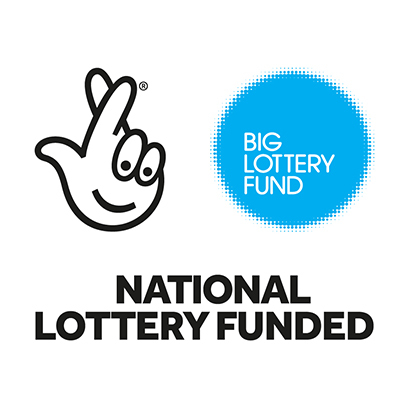 The drink was mixed during workshops with children and young adults at Company Drinks Pavilion in Barking Park. This cola flavour was created by Cube-Cola from an open-source recipe engineered from the original Coke recipe & released under the GNU General Public License. www.cube-cola.org. Essential oils: Orange, Lime, Lemon, Nutmeg, Cassia, Coriander, Lavender.